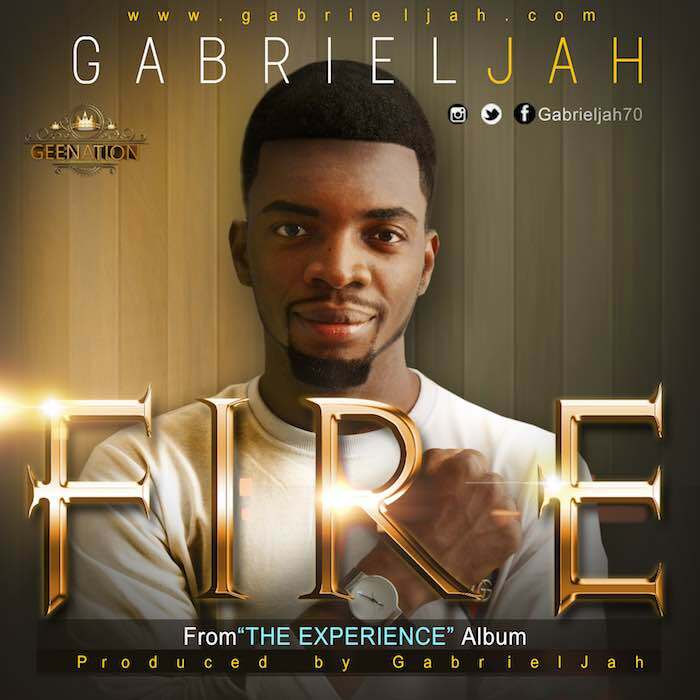 Gabriel Jah is a recording and performing artiste, multimedia and ICT Engr. The song “Fire” is the 3rd song off his newly released album (The Experience). The 11 track album is a compilation of divinely inspired songs to give every listener an experience that creates and atmosphere for miracles to thrive. The inspiration behind the song, “Fire” is from the burning desire we all feel deep within us, We sometimes use the term “burning desire” to explain how intense our desire is towards something, could be serving God, loving Him more, more knowledge for the supernatural, expressing love, .e.t.c. This song is an expression of such, it emphasizes on the fact that God is the 1st and the last, The fire that burns within and how He is Everything else put together.